Piece-level screening for air freight soon will be required for all air freight, and not just US-bound freight. The announcement that the new requirements would come into effect on 1 March 2019 sparked much discussion at the Australian Federation of International Forwarders national conference this week. 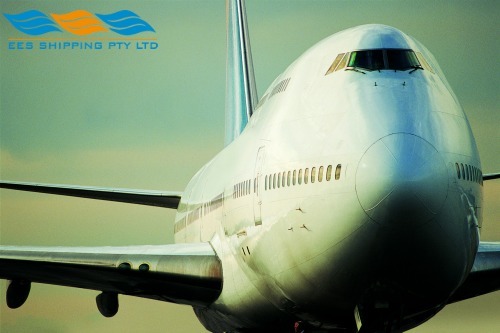 Office of Transport Security acting assistant secretary, air cargo policy branch Anita Langford said the change in requirements was influenced by July 2017’s terrorist plot to bomb a plane leaving Sydney Airport. Ms Langford said authorities believe the bomb was built overseas and sent to Australia via air cargo. “What the Sydney plot showed us is that extremists will use air cargo if they can to transport devices to other extremists who don’t have the capability to construct these kinds of weapons,” she said. “This was a game changer … we discounted a scenario where someone would fly a viable explosive device on an aircraft to use somewhere else. She said it was now known air cargo could be a way of moving a bomb around the world, and also a vector for an in-flight attack. “We now understand that extremists are better able to use air cargo and, given the change to the threat environment, we need to ensure that all items on an aircraft receive an equivalent level of security scrutiny,” she said. Ms Langford said there had been a good model for this with the piece-level screening requirements for US-bound air cargo. As part of a panel-discussion after Ms Langford’s presentation, Air Menzies International vice-president South Pacific Geoff Young and others discussed issues with the expansion of the rules. Mr Young said while implementation of the US-bound freight requirements in July 2017 was a challenge, good systems are in place at the company’s locations. “All in all I think this is good, but it’s going to be a hell of a ride going forward,” he said.